No more endless hours on the treadmill. No more worrying about getting sweaty. 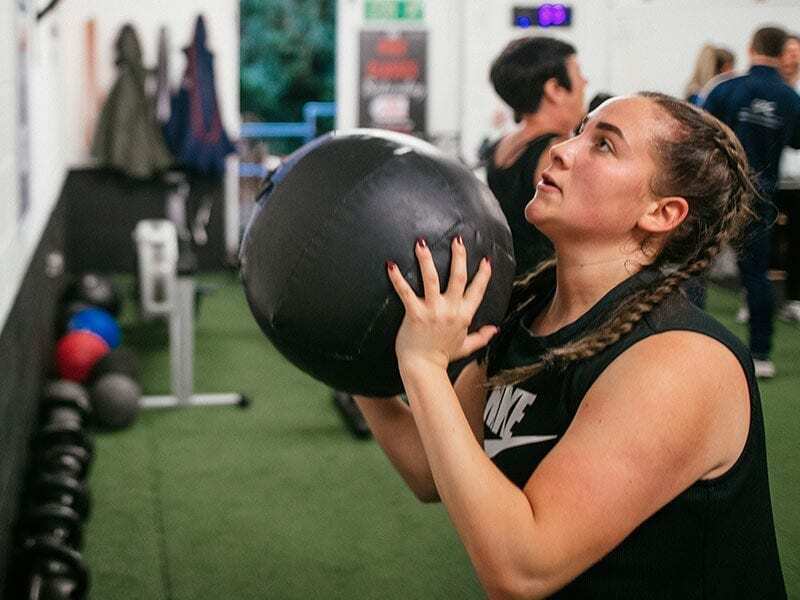 Welcome to a community of females who embrace training to get results the most effective way. This ladies, is SPC Women. Think kettlebells, barbells, tyres and sleds. This 60 minute class will give you strength, mobility and conditioning. It will increase your fitness. It will enhance your strength. It will improve your confidence. It will change your training forever. 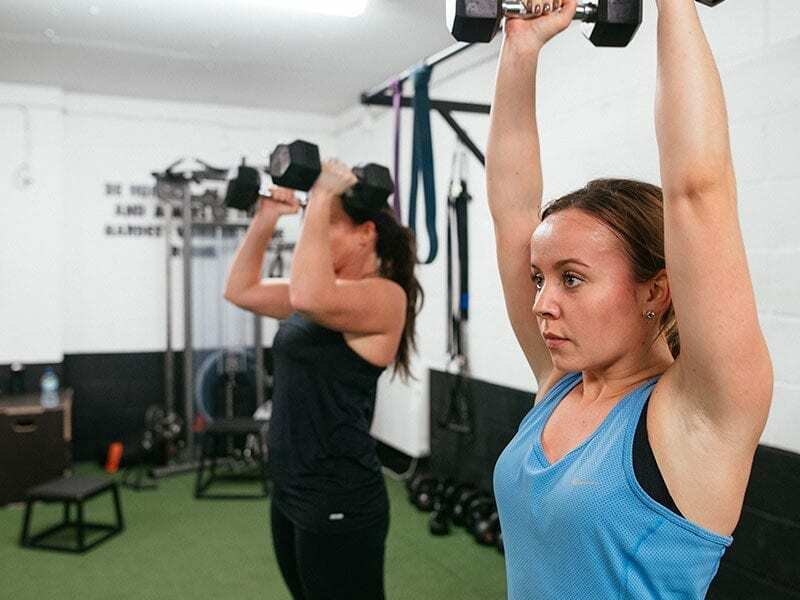 You will learn the fundamental methods of training for long term results specific to female fitness in a group training programme with a proven track record of success. 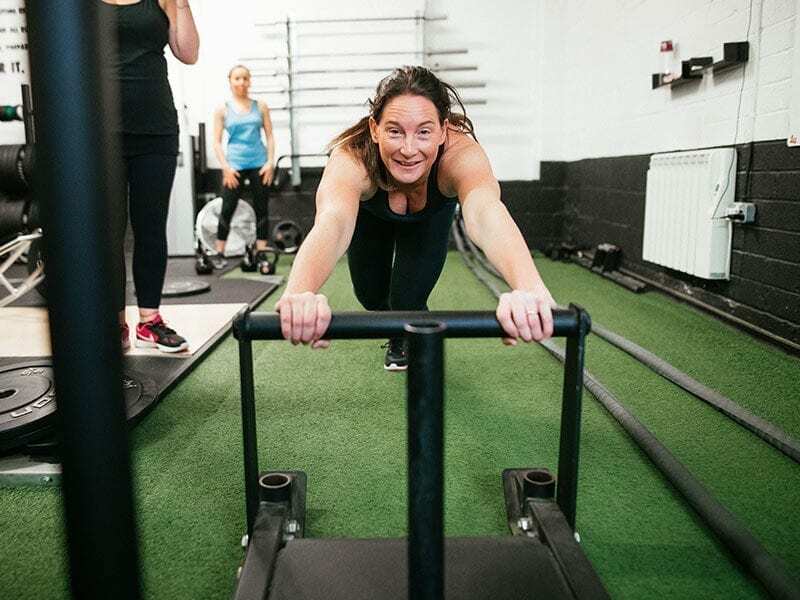 You will be driven by our coaches in a challenging, fun and committed environment allowing you to chase down your training goals with renewed determination. You will form friendships with likeminded females who all come from different walks fo life but are united by the common goal of getting better than they were yesterday, last month or last year. It is that simple. We don’t care what your background has been, what experiences you have or haven’t had, or how old you are. 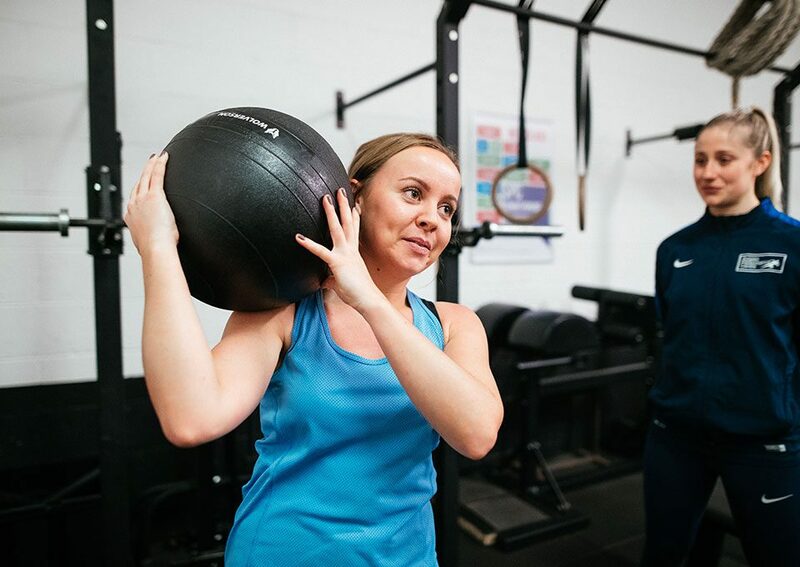 All we care about is improving every aspect of your fitness in an atmosphere that has created the ultimate training experience for each of our members. With the right attitude anything can be learnt, developed and achieved. 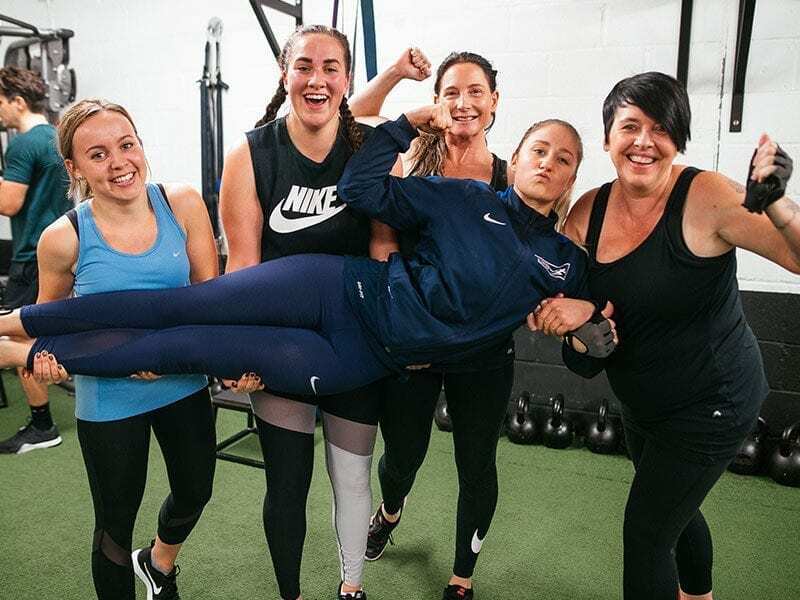 You will have continuous support through our private WhatsApp group, where we actively encourage accountability and attendance that truly makes SPC Women a standout group training service. We run regular nutritional, training and educational seminars that form the rest of the 12 week programme. It’s time to bring about change in a group with a proven track record of getting results. 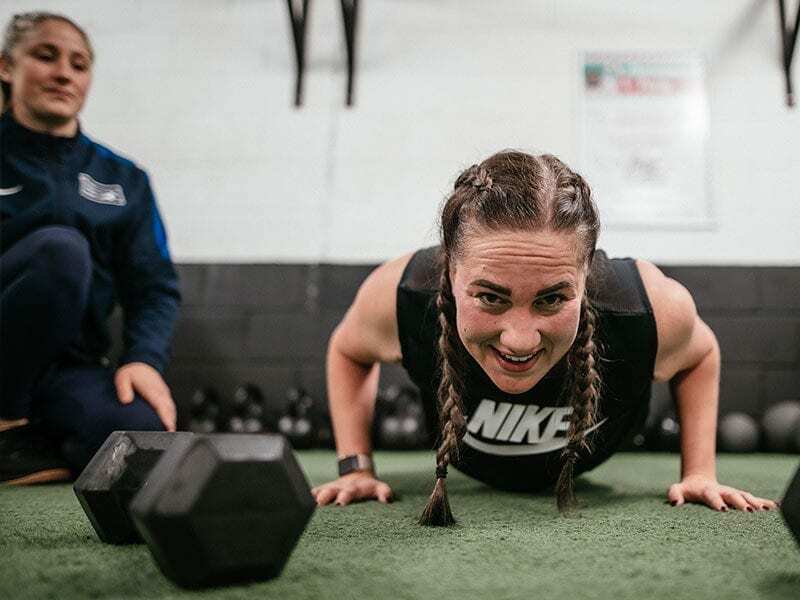 SPC Women follows a 12 week, twice a week, training schedule. "I love the ethos of SPC. You are instantly invited into the SPC family and you feel part of something. I always arrive feeling motivated and leave feeling accomplished and strong. It's my happy place." 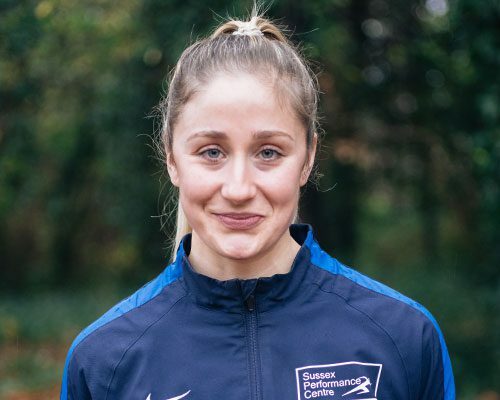 SPC Women follows a 12 week, twice a week, training schedule. 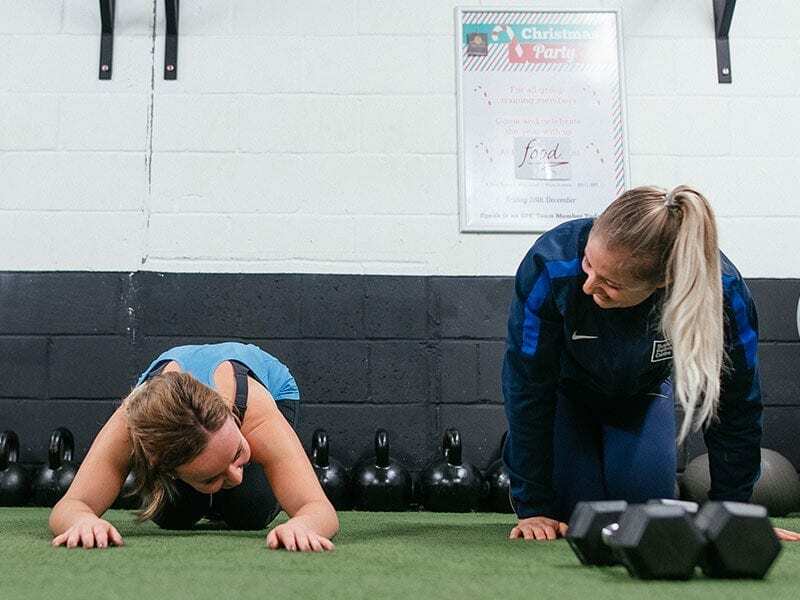 Each week will include two strength and conditioning sessions, based on a progressive programme that will allow you to see improvements from beginning to end. Each session will combine weight training with high intensity conditioning work. It is suitable for women of all abilities from beginner to advanced. Be prepared to give 100%.